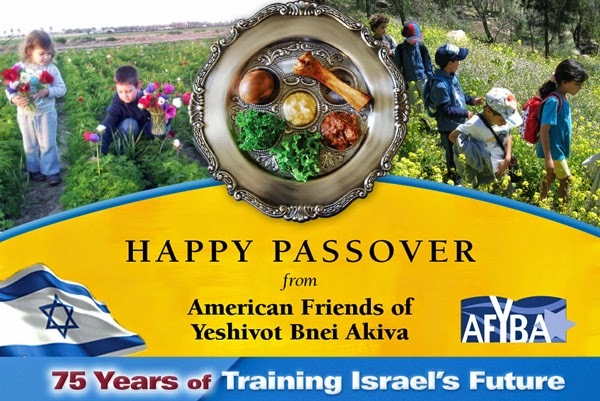 On behalf of our 24,000 students, we want to thank you for supporting the YBA Educational Network in Israel, and we wish you and your loved ones a joyous Passover holiday. Our 82,000 graduates can be found in leadership positions in every facet of Israeli society, actively contributing to the security and development of Israel as the cherished homeland of the entire Jewish People. Click here to learn more about YBA or to make a donation.